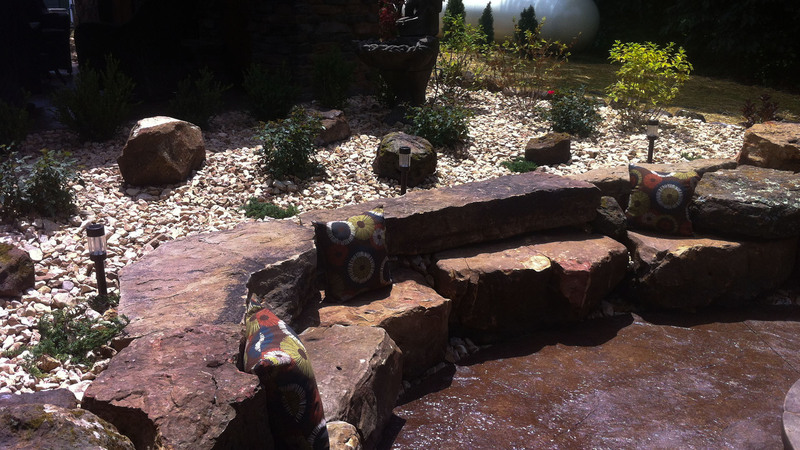 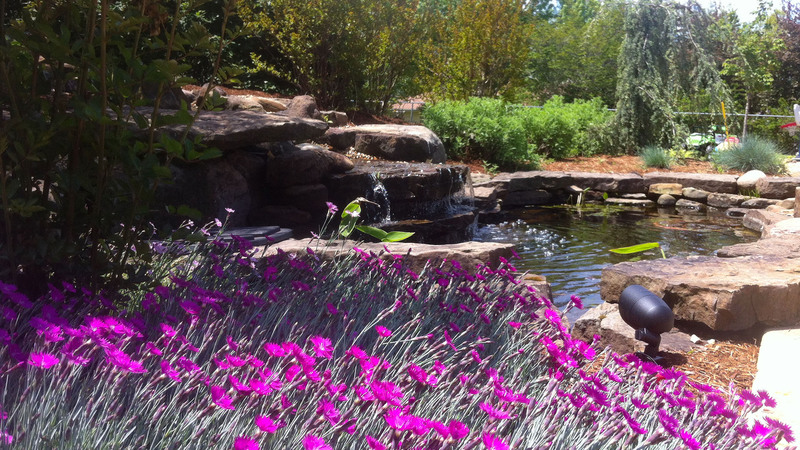 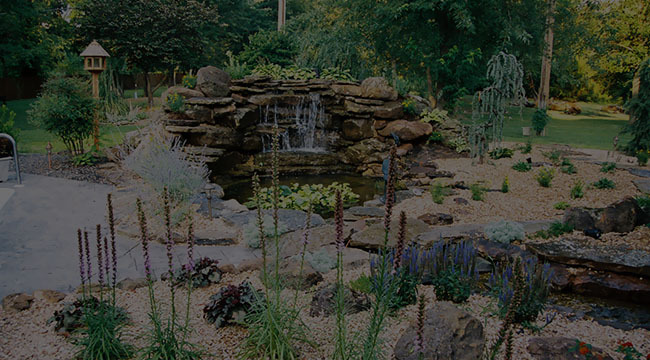 A1 Walls and Landscaping was founded with one goal in mind - to provide a full range superior landscaping services, including landscaping, hardscaping and lawn maintenance, at affordable rates to the residents of Ozark. 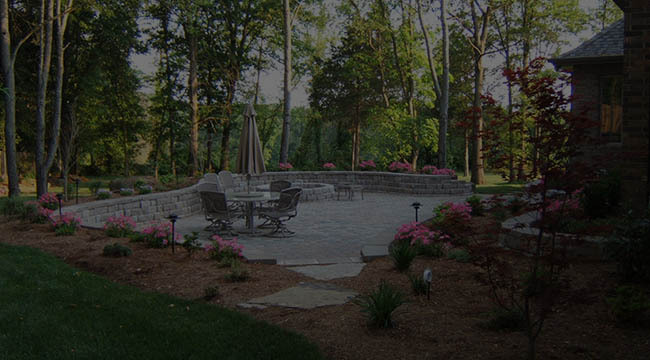 Our company has grown over the years from a two person operation into a full staff of professionals able to meet your every landscaping need. 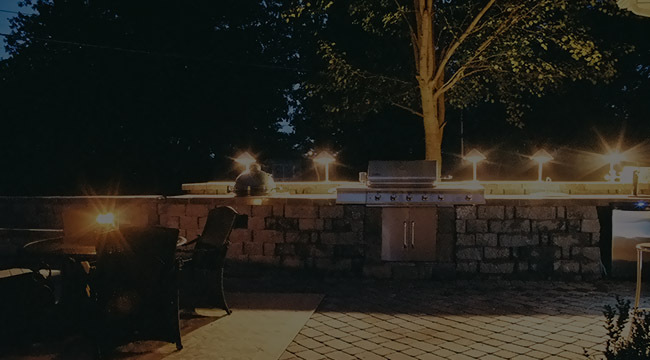 We are dedicated to building long term relationships with our clients by providing the highest standard of quality on each and every project we do. 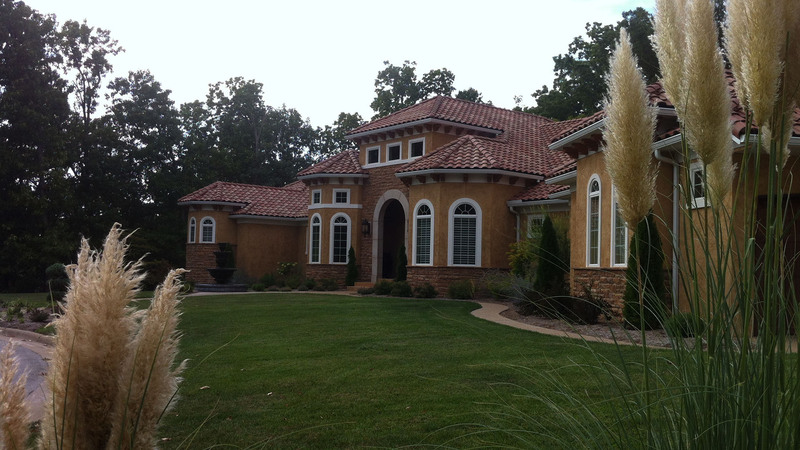 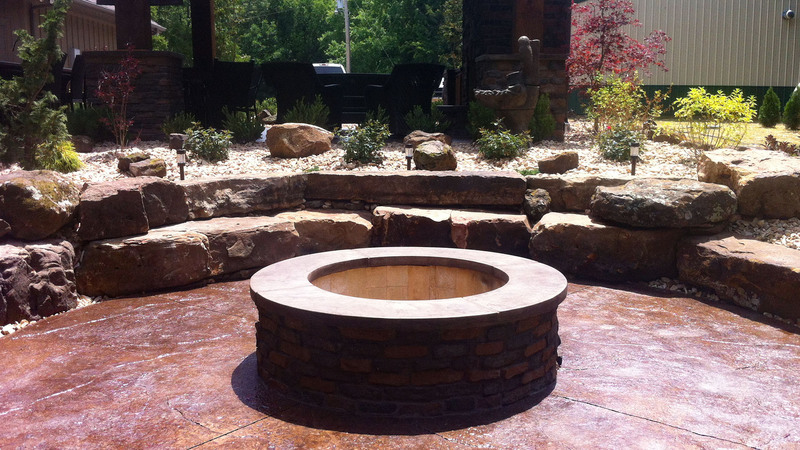 Our reputation for customer satisfaction in the Ozark area is what has made A1 Walls and Landscaping a household name in the industry. 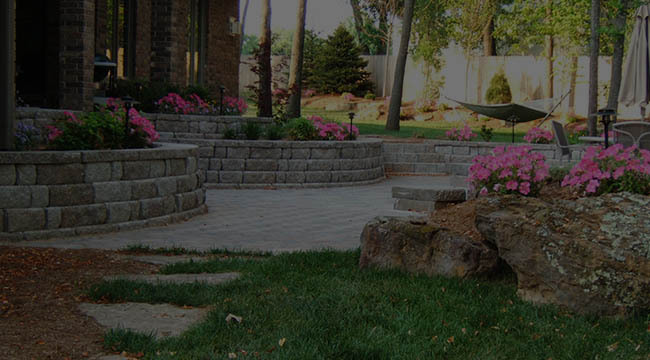 At A1 Walls and Landscaping, we understand that the outdoor aesthetic of your home or business is as important as your interior. 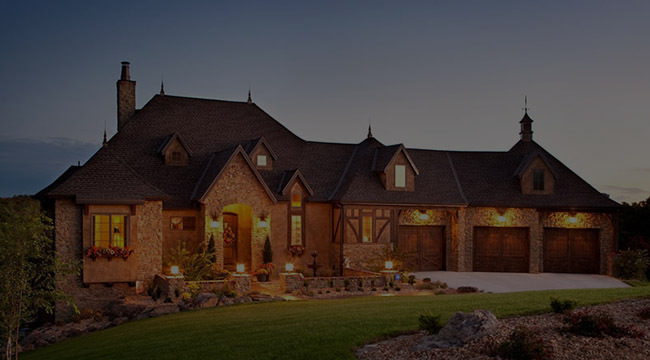 We have a team of experts that will consult with you to determine your exact needs. 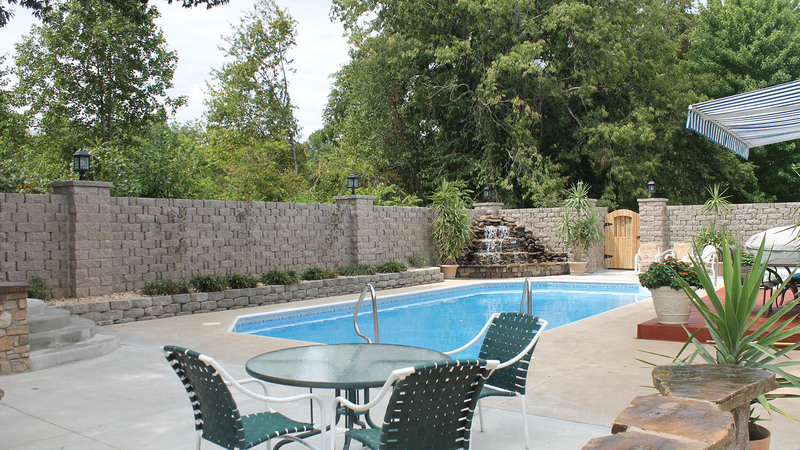 From landscape maintenance to new construction, our residential and commercial clients in Ozark know that when they call A1 Walls and Landscaping they will get the best.